I am not really sure why this keeps coming up in games I am in. 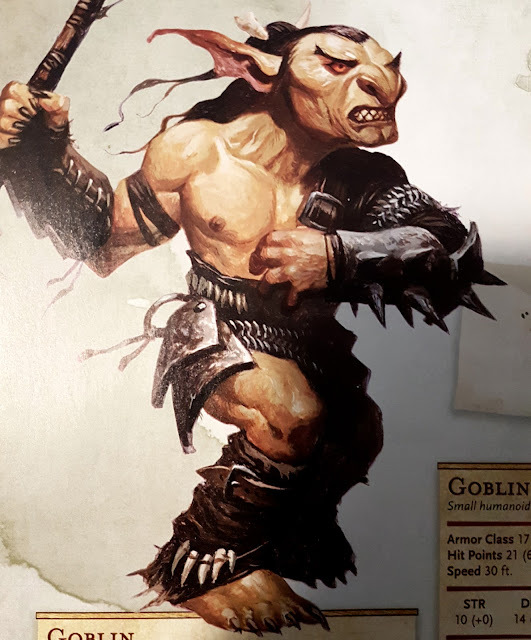 Whether I am hosting or playing and there are Goblins in the campaign, some one inevitably tries to keep one as a pet, and then I have to explain to them why this is a terrible idea. So I figured I would lay it out here once and for all. 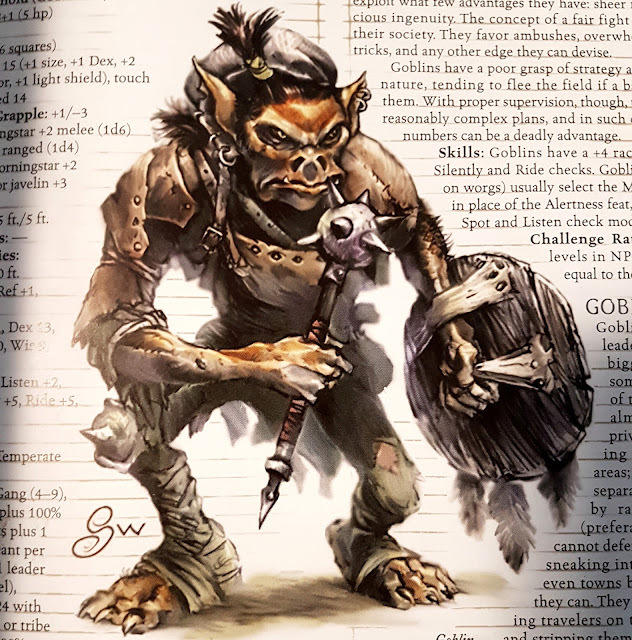 So here are three reasons why keeping a Goblin as a pet is a terrible idea in Dungeons and Dragons. 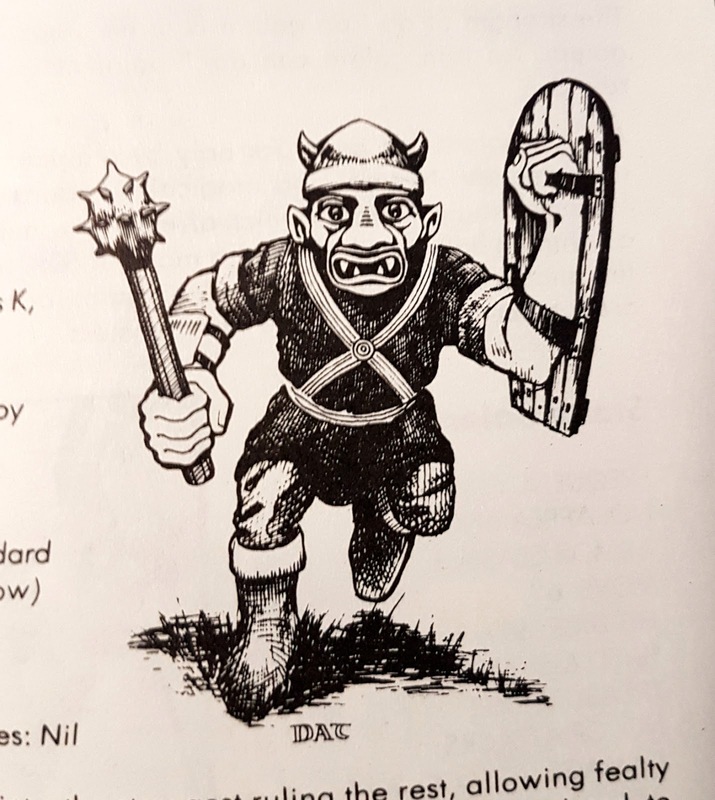 Unless your Dungeon Master has altered their standard alignment, in every version of Dungeons and Dragons Goblins are Evil. 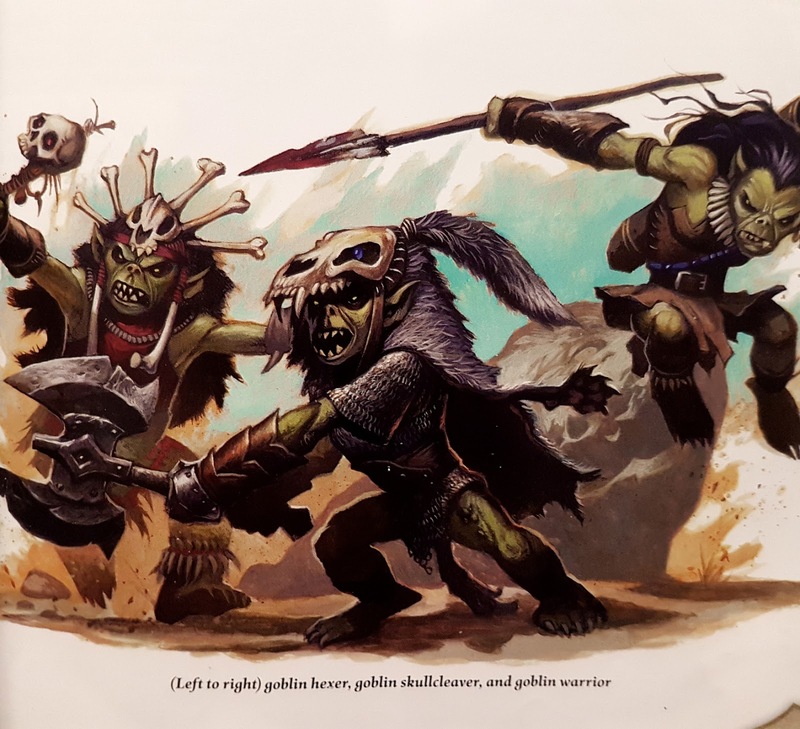 They are Neutral Evil in 5th Ed, they are Lawful Evil in 1st, but regardless Goblins are Evil. This means that they probably do not want to be your pet and might just kill you while you sleep. All in all, this fact alone makes Goblins way too dangerous a choice to keep as a pet. 2. The Optics are Bad. Since Goblins are decidedly an evil race, this means that any Goblins you encounter and might try to take as a pet have a probably been raiding villages, attacking caravans and generally making life miserable for all those around them. So how do you think it is going to go when you bring one of these monsters into a village with you? 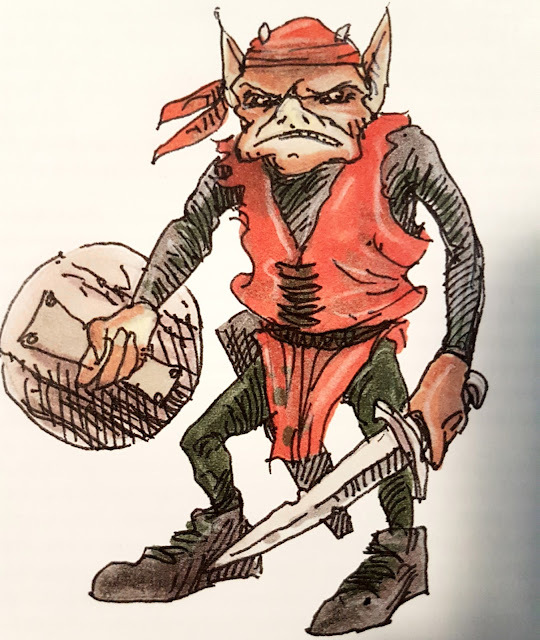 How do you think the townsfolk will react when you tell them that the Goblin is yours or your pet? It is not going to well, and likely you will be run out of town by a mob of angry villagers who think you either run, or work with the Goblins. In short, it is the sort of bad publicity you should work to avoid. 3. They are Sentient Beings. This should really go without saying... But evil or not Goblins are sentient creatures. They have society, they make tools, communicate etc.etc. etc. And honestly you can't keep a sentient being as a pet, that makes them a slave. And honestly you should probably carefully consider what having slavery in your campaign means. Good characters should be against this sort of action, and even Neutral characters will likely have some moral qualms with keeping slaves. So remember that your Goblin is not a pet. It is a Slave or a captive at best, and that is just kind of a messed up thing to do. So I hope those three reason make it pretty clear why it is a terrible idea to keep a goblin as a pet. They are evil, it looks like you are in league with them, and they are sentient beings. So be careful when making these sorts of decisions, it is not a lighthearted and funny choice you might think it is. Do you guys ever have this problem? I really don't know why this keeps coming up in games I am involved in.